The intersection of cities and friendship. 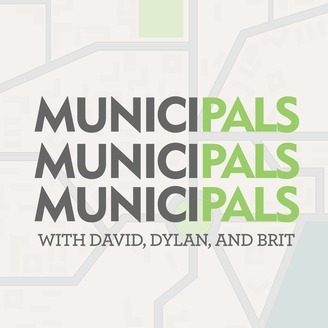 MuniciPals is a podcast hosted somewhere in the ether between New York and Washington, DC. Every month David, Dylan, and Brit pick a couple of topics to delve into around urban planning, policy, and design. Content Warning: This podcast contains dad jokes and rap air horns. Comments? 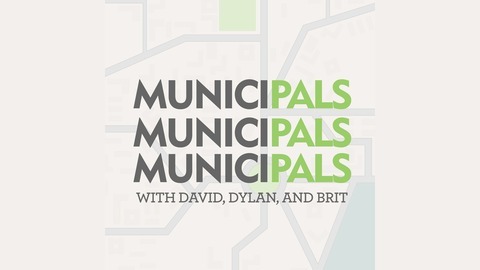 Hit us up at municipalspodcast@gmail.com.